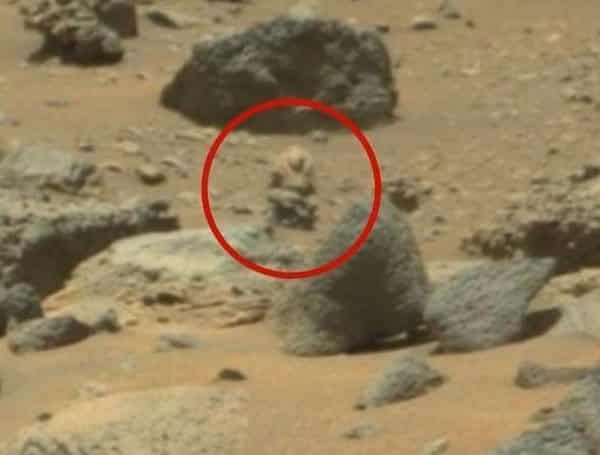 Armed Alien Soldier Caught Stalking the Curiosity Rover – Is NASA in Danger? Photos sent back by Curiosity show what looks like an armored alien soldier keeping an eye on the curious Rover. 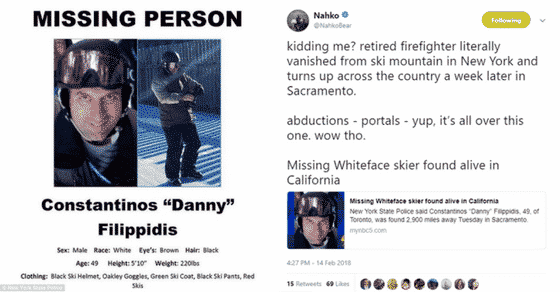 Is NASA under surveillance? 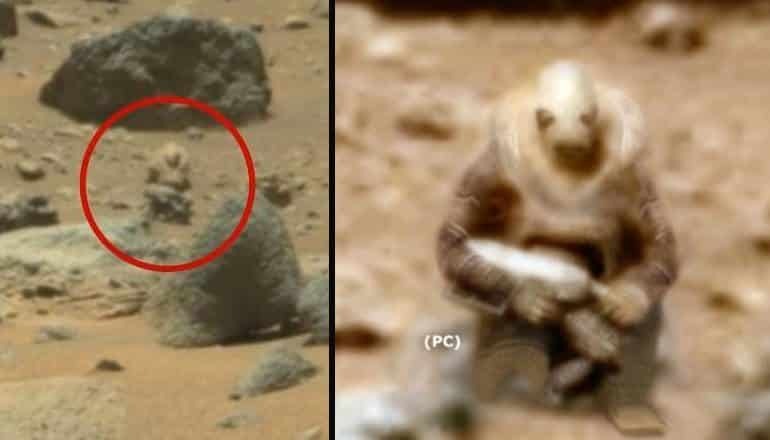 While searching through NASA images captured by the SUV-sized explorer, the owner of YouTube channel Paranormal Crucible made a strange discovery that could constitute yet another piece of evidence towards proving Martian life exists. Or once existed. Sitting amid the dust and boulders on the Martian surface was a figure eerily reminiscent of a buff warrior wearing combat armor and holding what looks like a gun. An alien soldier perhaps? The weird appearance doesn’t appear to be a living creature but rather a stone sculpture that has somehow managed to stand the red planet’s harsh test of time. If this is a statue indeed, it was definitely meant to represent something. The menacing look and defiant stance attest to its possible warlike character. That would be quite fitting. In Roman mythology, Mars was the god of war and the Solar System’s fourth planet was named after him. Seeing Mars in the sky was considered an omen and its apparition often foretold conflict. Did the ancients know something about Mars, something that was lost over time? Or was the naming just a coincidence? “This intriguing object looks artificial in nature and in my opinion is an ancient statuette,” the video description reads. 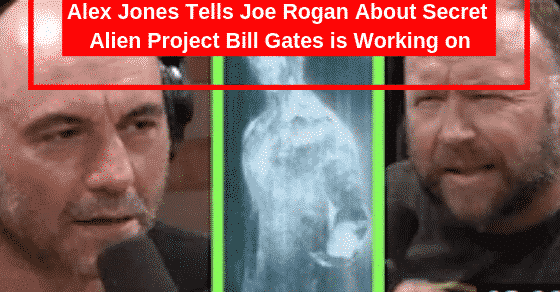 This discovery has given rise to much dissension between alien enthusiasts and skeptics, with one side claiming proof of ancient aliens on Mars has been found and the other invoking the pareidolia pretext. Pareidolia refers to a psychological phenomenon where the human mind is somewhat tricked by the sensory input it receives and ends up seeing familiar shapes where there aren’t any. Whenever you look at clouds, for example and you see faces, animals or object, pareidolia is hard at work. When it comes to rocks, the pareidolia phenomenon becomes even more explicit and there’s even a name for it: mimetoliths. Rocks that have become weathered through erosion and the passing of time often come to resemble faces. The more complex the rock, the greater the chance of seeing a face hidden amid its features. These types of rocks are referred to as mimetoliths, or rocks that mimic. 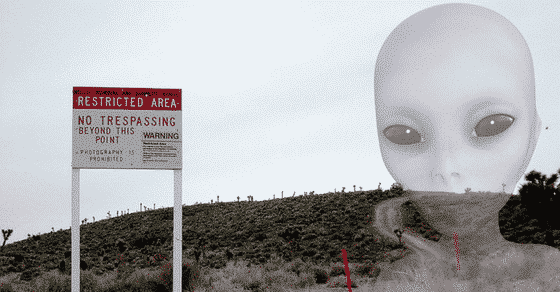 Could this phenomenon account for the numerous sightings of controversial figures and forms on Mars? Or is this just what they would want us to believe? Are the particularities of the human mind being used against those searching for evidence that we are not alone? 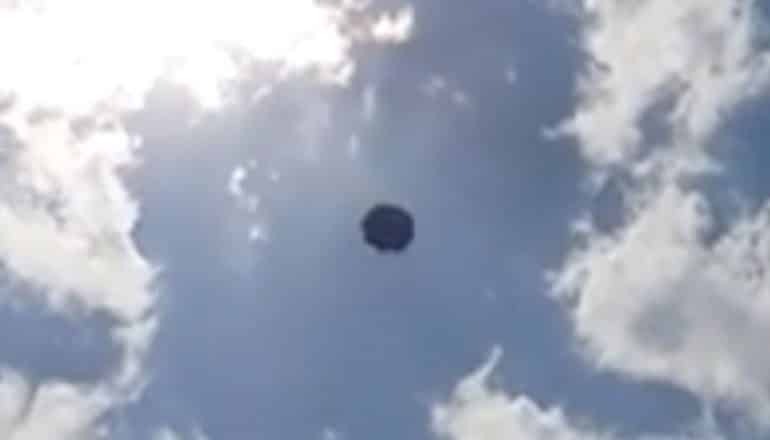 UFO enthusiasts are convinced this is the case and there really are things we can’t explain on Mars, the Moon and possibly the rest of outer space. 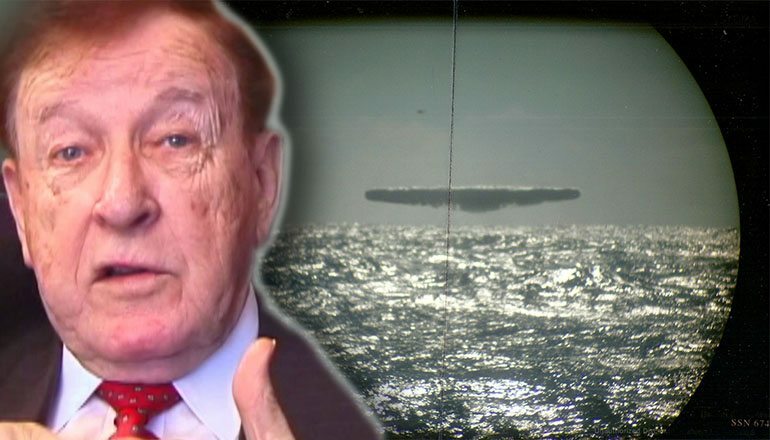 As always, UFO expert Scott Waring expressed his views on the matter. Wow, now that compounds the mystery. It’s one (major)or thing to find evidence of ancient inhabitants in a planet’s distant past in the form of art or artistic depictions such as statues. But discovering the petrified remains of an ancient warrior forever locked in combat position would be something different altogether. His stance would seem to suggest he was ready for something when a cataclysmic event, a Martian Pompeii of sorts froze him in the posture we now see. Going further along this scenario opens up a majestic can of worms filled with largely unanswerable questions. Was this the result of a cataclysmic but natural event? If so, did it completely wipe out the martians? Another possibility would be the activation of a horrific weapon capable of petrifying all those it was aimed at. Does this bring to mind yet another ancient myth? Remember the ancient Greeks’ Medusa? Was she of Martian descent? Was she a metaphor for a weapon? A civilization capable of building such a weapon would certainly be much more advanced than we are today. Its members would probably enjoy amenities far superior to those savored by even the most elitist of earthlings. Space travel wouldn’t pose a problem so we could expect that civilization to have visited Earth when they were still around. But the question is: were there humans on earth at that time? If the answer to this question is yes, it would certainly suggest the ancient gods were flesh-and-bon creatures, the only difference between them and their worshippers being the technological level their culture had reached. 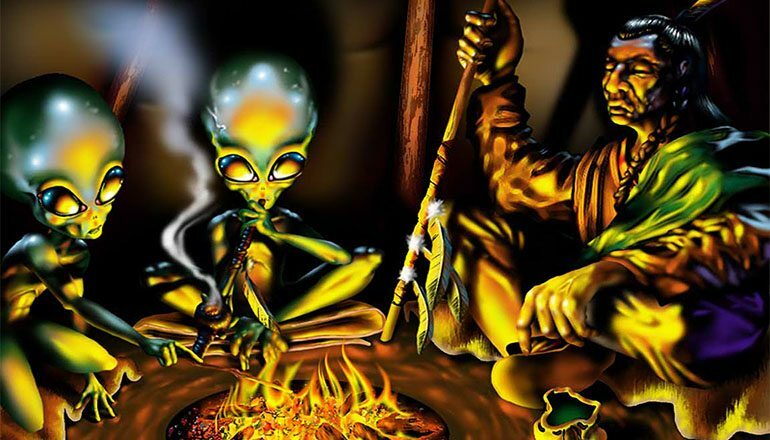 The ancient astronaut concept is definitely not alien to alien enthusiasts so this hypothesis keeps its traction with conspiracy and UFO advocacy groups. In the end, there is no way we can find the truth behind the strange things photographed on Mars save for traveling there and inspecting them ourselves. 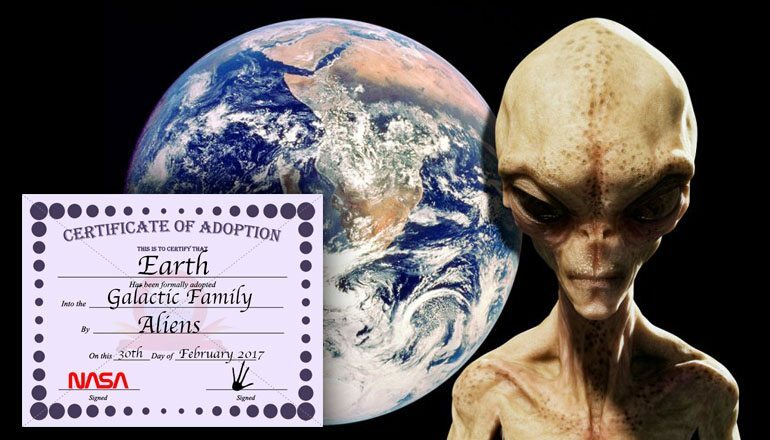 NASA does not support the alien hypothesis, claiming they are all just rocks. 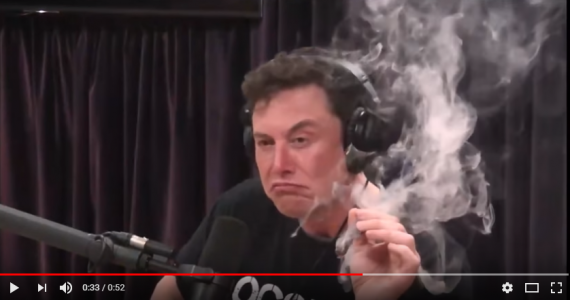 Maybe SpaceX will be more transparent in their disclosures but we still need to wait a few decades until they get there. In the meantime, we can speculate, so speculate we will. Previous ArticleWho Put This Monolith on Mars' Moon Phobos?